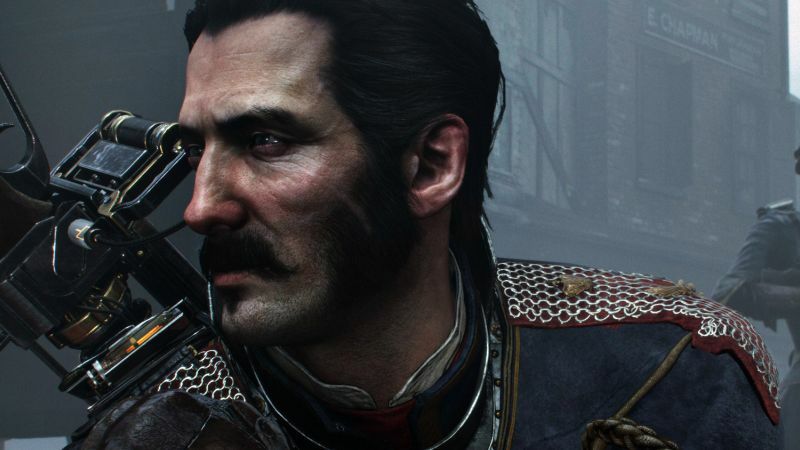 GamingBolt’s Bill Smith on why you should reserve judgment on The Order: 1886. Ever since Sony and Ready At Dawn showcased The Order: 1886 at E3 2013, the game has been subject to much scrutiny and criticism. Some have claimed the game is a bland rip off of Gears of War and has no engaging gameplay mechanics besides the breathtaking visuals, whereas some believe this is yet another title that will have a series of boring quick time events to make the scenes look more dramatic. For the sake of disclosure, I used to hold that opinion but for the last few weeks, my feelings about the game has changed. I totally understand why some players might want to doubt The Order: 1886. Sony haven’t exactly done a great job with marketing the game in the right manner. 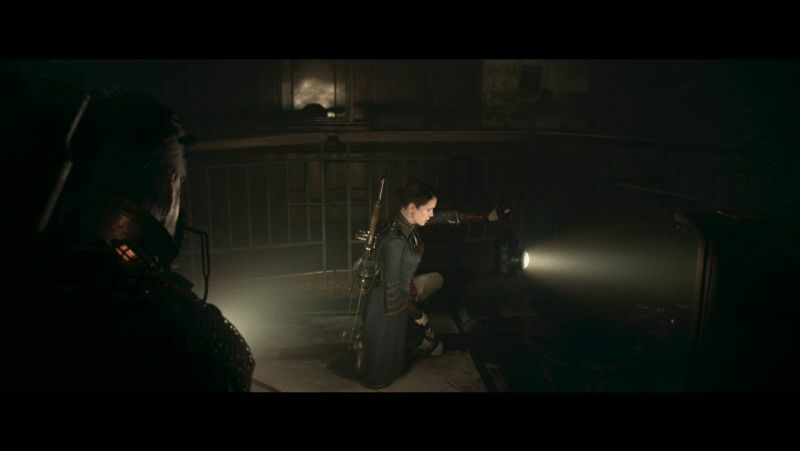 Unfortunately, they have focused on showcasing the bad parts of The Order: 1886, over and over again, instead of showing something that will intrigue players. One such example is the open wide level that was shown at the Taipei Games show over the weekend. Now this is something that Sony should have showcased much earlier. Instead they show it off at a event that isn’t even well known among the gaming community and that too just three weeks before launch. "It's amazing how many times that we have played first person shooters which have been repeatedly set in the World War era. May be fifteen or twenty games. Heck, I don't even a have a count. At least The Order is setting things in order in this regard." Regardless, the pre-launch hate towards The Order is somewhat surprising. The game is not even out yet and we are totally unaware about the critical reception it will achieve. How about we wait for the game to launch and see how it performs from a critic point of view? There have been times where games have played like trash before launch but all of a sudden the final version turns out to be a class act. Although we haven’t seen any classic moments yet from The Order, who knows? Perhaps Ready At Dawn are saving the best for the last. I also wanted to touch on a few points that the game is trying to do differently. It’s amazing how many times that we have played first person shooters which have been repeatedly set in the World War era. May be fifteen or twenty games. Heck, I don’t even a have a count. At least The Order is setting things in order in this regard. The game takes place in an interesting alternative history London. I am sure you can only count a few games on your fingers that have been set in that era. Ready At Dawn, at the very least are trying to do something different rather than making a game focused on killing Nazis, zombies or aliens. Credit should be given where it’s due. As games become more multiplayer focused, storytelling in video games continues to degrade. Granted there are a few franchises left that still have an interesting tale to say but there is no denying that most developers don’t care about story anymore. Fortunately, The Order: 1886 seems to not follow this trend. Now we are not sure how the final storyline will churn out in the game. It could turn out to be something historic or who knows it could be complete trash but what we do know at this point sounds intriguing enough. "The game has been negatively termed as a corridor shooter by many players and critics which is perfectly alright because it's precisely what it is. 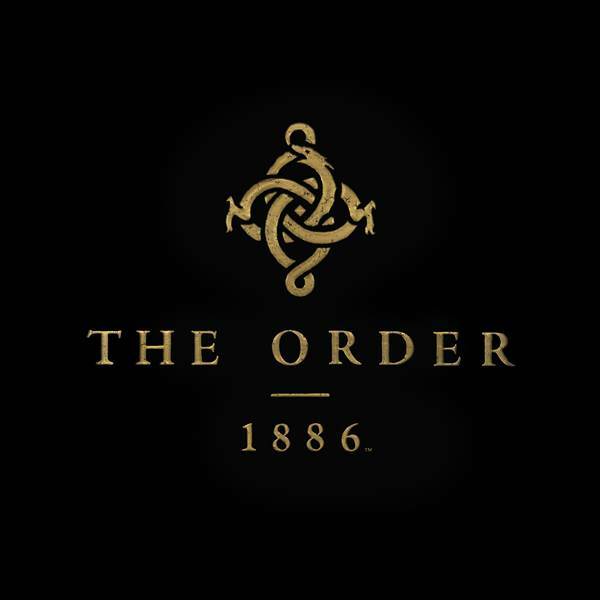 Funnily enough, this is where The Order: 1886's uniqueness lies." 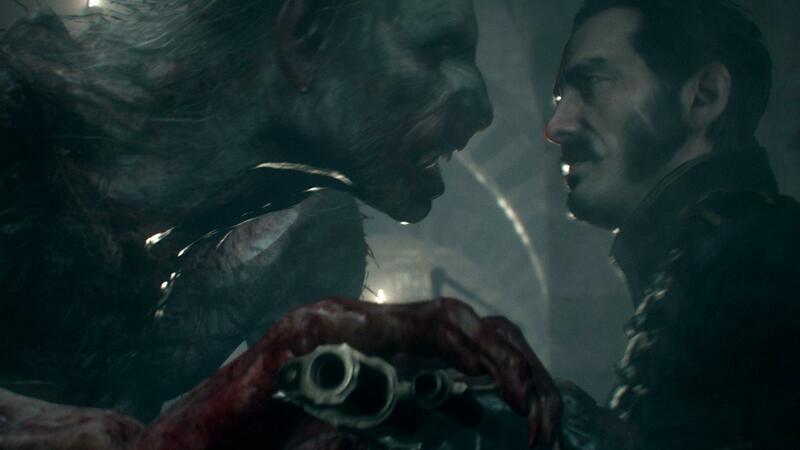 The Order: 1886 is this generation’s first cinematic game, mixing gameplay and cutscenes almost seamlessly. The game has amazing vistas that have managed to blur the line between scripted cutscenes and real time gameplay. It’s quite astonishing what Ready At Dawn have managed on the PlayStation 4. I recently wrote a tech article on how Ready at Dawn are using advanced graphic techniques in the game. I suggest you check it out over here. I fully understand that graphics alone do not make a great game and it’s the gameplay that matters. However one cannot deny the impact of visuals. Most players haven’t bought these so called next-gen consoles to play side scrolling platformers or games that have last to last gen like graphics. They want movie inspired experiences and this is precisely what The Order: 1886 is trying to achieve. I have been doing graphics analysis on GamingBolt for quite a while and I can say with responsibility, that visuals matter. This is the precise reason why some publications have graphic specific sub-scores. The game has been negatively termed as a corridor shooter by many players and critics which is perfectly alright because that is what The Order really is. Funnily enough, this is what makes The Order: 1886’s interesting. It’s been a while since we have received a corridor shooter with a strong cast of characters, intriguing background story and an impressive cinematic soundtrack by Jason Graves, who has worked on the likes of Dead Space. When was the last time you actually played a good corridor shooter? Perhaps, the original Dead Space, which was way back in 2008. "The Order: 1886 might turn out to be the worst disaster the games industry has ever seen or the best the game ever or, maybe somewhere in between. I don't know, because I haven't played the final game. Reserve judgment until you play the game and then hate it if you want to." In the end, everyone has the right to voice their opinions and how they feel about a particular product. This is precisely what makes the games industry so vibrant. But The Order: 1886 is simply receiving the short end of the stick for reasons that do not make sense to me. Of course, it has somewhat decent third person shooting mechanics and quick time events, and a lot of them. But then again, classics like Heavy Rain and 2013’s Tomb Raider [and for that matter just about every major title these days] had QTE in them. This alone does not make the game bland or destined to flop. The Order: 1886 might turn out to be the worst disaster the games industry has ever seen or the best the game ever, or maybe somewhere in between. I don’t know, because I haven’t played the final game. Reserve judgment until you play the game and then hate it if you want to. Note: The views expressed in this article are those of the author and do not necessarily represent the views of, and should not be attributed to, GamingBolt as an organization.